Results for - Have you been affected by winter storm Jonas in anyway? 1. 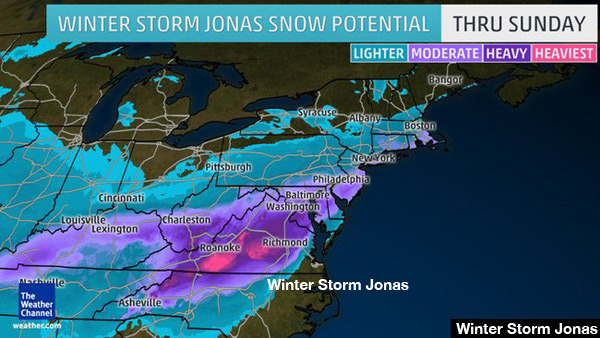 Have you been affected by winter storm Jonas in anyway?